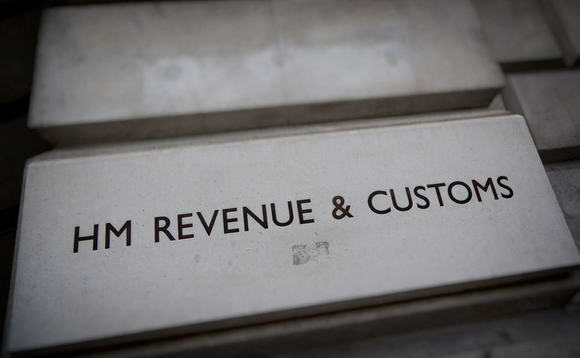 HMRC has written to the Treasury committee warning 200,000 parents are at risk of foregoing their full state pension due to not claiming child benefits. In a letter, HMRC said that if child benefits are being claimed by the higher earner in a household, the partner earning less could be missing out on National Insurance credits, and therefore decreasing their state pension entitlement. HMRC wrote: "Our work suggests there may be around 3% of households claiming child benefit and not benefitting from NI credits because the child benefit is claimed by the higher earner in the household. "This only arises where there is a child under 12 and the actual claimant's partner is earning below the lower earnings limit and is not receiving NI credits from another source." It added: "It does not mean that these individuals will miss out on state pension entitlements. This is because the analysis is a snapshot in time and they may build up sufficient qualifying years over their working life. It is also possible that some of these individuals will be receiving NI credits if they have been transferred from their partner." The tax office estimates this issue affects 3% of households claiming child benefits, around 200,000 households in total. It has gathered the data from a Department for Work and Pensions family resources survey of over 19,000 UK households and warns that as the estimate is sample-based, it is subject to a high degree of uncertainty. Child benefit recipients with a child under the age of 12 get a national insurance credit towards their state pension.